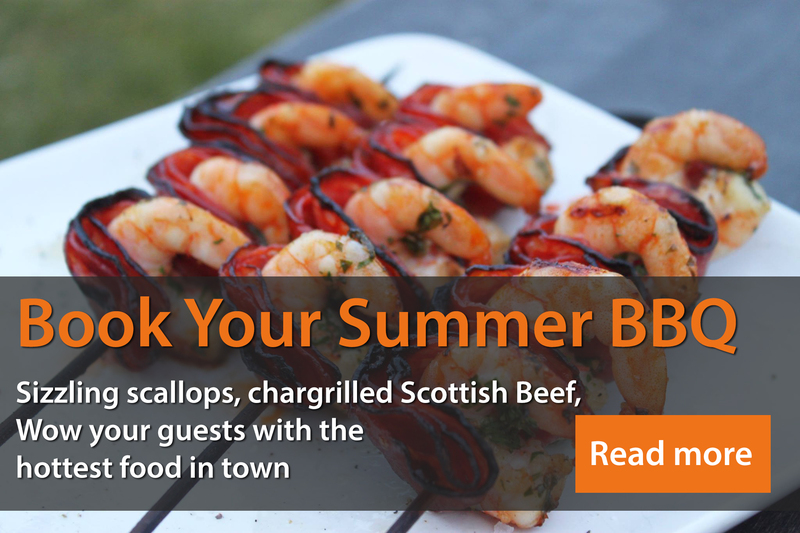 Quick testimonial in from a BBQ we catered for in Newton Mearns a couple of months back:-”It was all fabulous! Your team were fantastic, so very helpful with everything and lovely too. The food was great, our friends are still raving about the day. To be honest we couldn’t be happier!” Another satisfied client & what with the party turning out to be a surprise wedding celebration it’s just as well we sent in our A-Team for that one!